AMI Surgical’s innovative laparoscopy products are developed by surgeons for surgeons, using miniaturization, wireless, and other technology. Learn more! A.M.I. 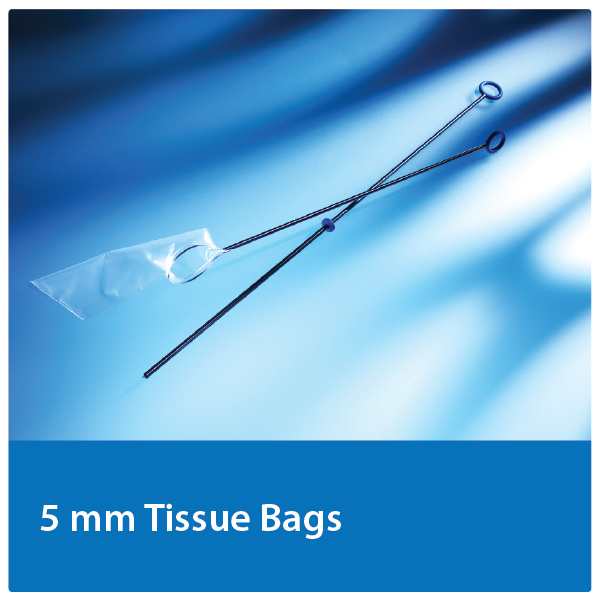 offers products that meet every day challenges that occur in the operating theater. New solutions and conservation of resources, by using reusable instruments, results in saving time, which is highly beneficial for the patient and the surgeon. A.M.I. products are developed by surgeons for surgeons, and we are happy to convert your innovative ideas into products that improve the quality of patient care.